Editor’s Picks: Tor & Forge lead the way with summer fantasy reads. 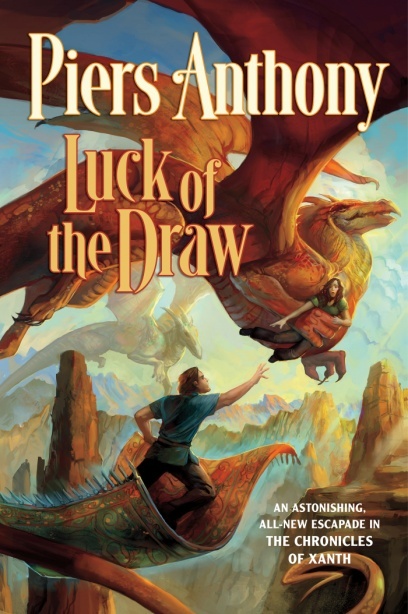 LUCK OF THE DRAW (XANTH). Piers Anthony. Tor. Anthony’s Chronicles of Xanth series (this the 36th installment) features the best the fantasy genre has to offer – well-rounded characters and an endless stream of action envelop the reader’s consciousness until he seeps into the story and becomes its moral point. This is in the series’ top five. 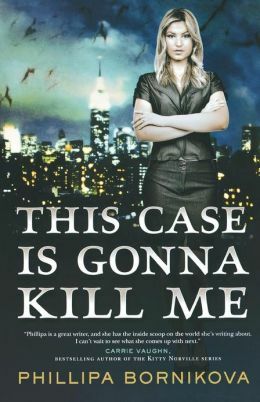 THIS CASE IS GONNA KILL ME. Phillipa Bornikova. Tor. Phillipa Bornikova is noted for a rich imagination, and This Case presents her best: Here, she fills our modern world of high finance and courtrooms with vampires and werewolves, elevating the ruthlessness of big commerce to demonic levels. FALL FROM GRACE. Wayne Arthurson. Forge. 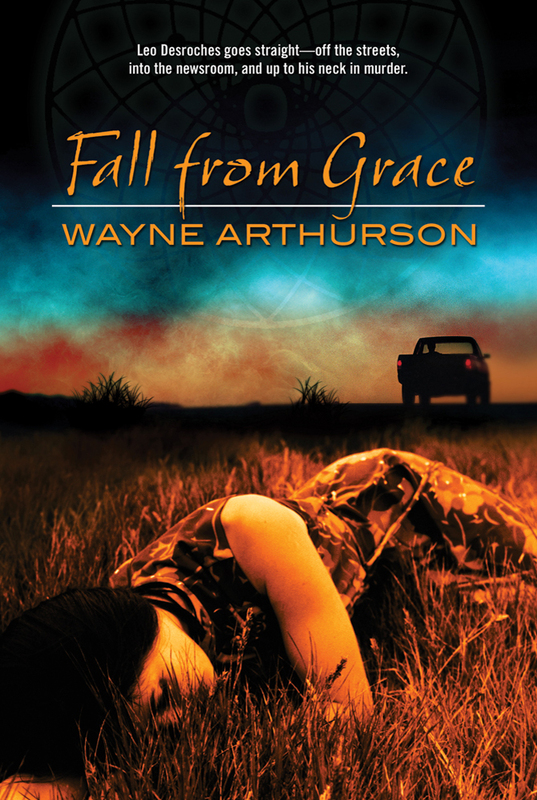 Fall From Grace introduces newspaper reporter and amateur detective Leo Desroches, taking us on a thrill-seeking ride as he goes in search of the truth. Desroches is a rich, vivid and human character fighting real-life problems (gambling, alcoholism and myriad self-destructive impulses). In the course of his own journey, the reporter explores a murder mystery that records the bleakest side of the human condition. 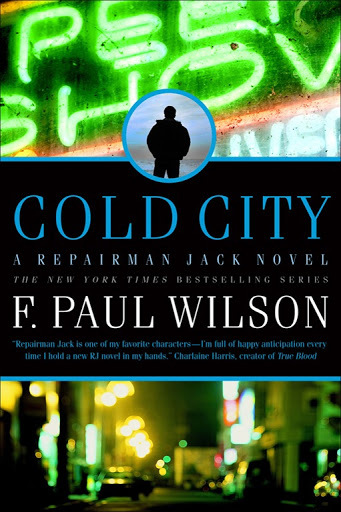 COLD CITY (REPAIRMAN JACK: EARLY YEARS TRILOGY). F. Pal Wilson. Tor. This entry was posted on July 8, 2013 by Jacob Aiello in 2013, In the Spotlight, July 2013, Rat On Fiction & Nonfiction and tagged Book Review, Books, Fantasy, Forge Books, Tor Books.